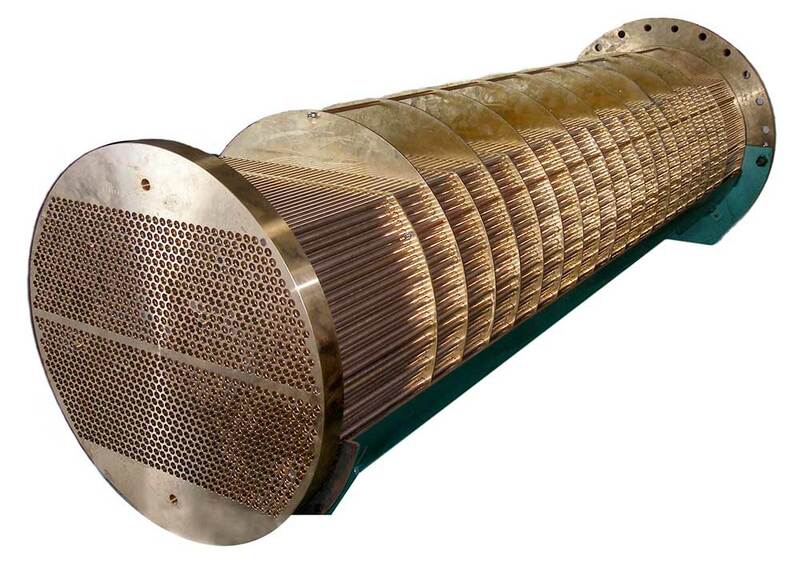 Our highly efficient heat exchangers are used by companies in diverse industries for a wide variety of cooling and heating applications. 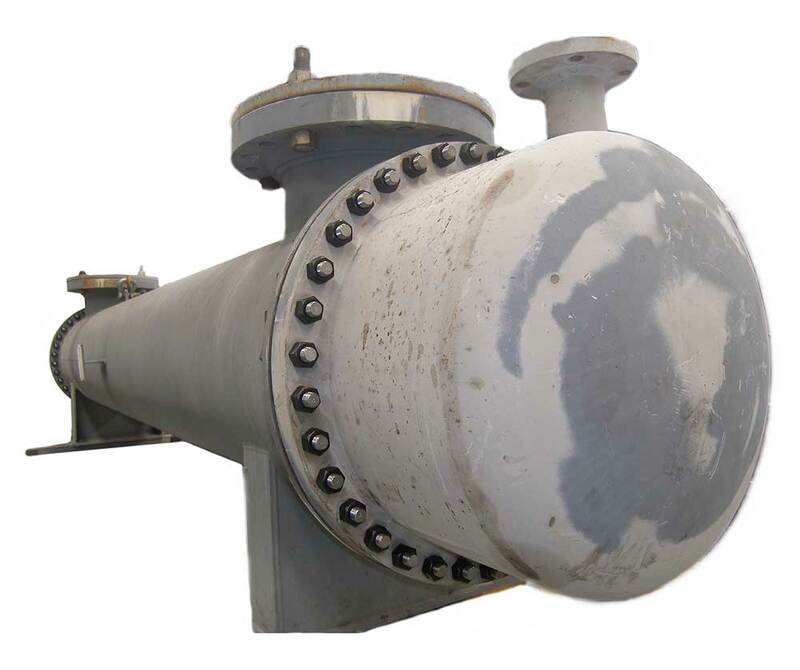 We offer both pre-built components, for clients who need a regular shell & tube heat exchanger delivered as soon as possible, and a custom design and fabrication service for customers with more complex or unique requirements. 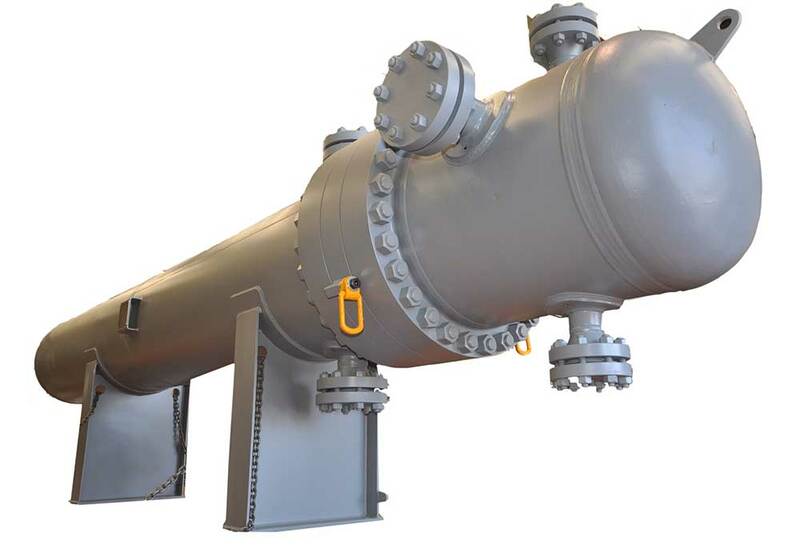 In either case, you can expect to receive a unit that is manufactured from quality materials to the very highest of standards, designed by consummate professionals possessing many years of experience with heat transfer processes and applications. 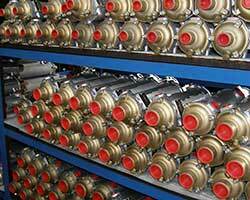 Design division assists clients selecting the correct exchanger. 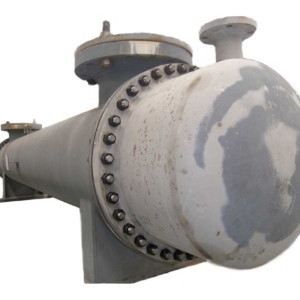 Capabilities include AS 1210, AS 1228,ASME V111, PD 5500. HTRI Thermal design software PV Elite. Welding of common & exotic materials duplex stainless steel, 904L and titanium. If your needs are fairly simple and time is of the essence, one of our prefabricated units could be just what you are looking for. Available for Immediate Dispatch – Our pre-built heat exchangers can be dispatched as soon as we receive your order, ensuring you receive them without delay. 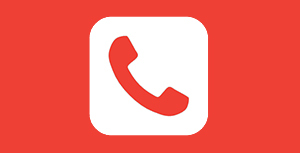 Selection Assistance – Our experienced technicians will help you to choose the most suitable model for your application and will be happy to provide you with any further assistance you may need, both before and after your purchase. Large Stock – We maintain a large stock, to ensure that we are always able to meet the needs of our clients, whatever they may be. 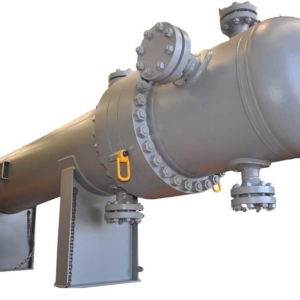 Rapid Replacement – If you already have one of our heat transfer components installed in your system, you can replace it quickly and inexpensively. 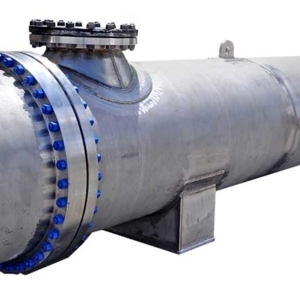 Removable Tube Stack Bundles – Our pre-built exchangers are designed with removable tube bundles, making them much easier to clean than many other makes and models. Ease of Maintenance – In addition to being easy to clean, our heat exchangers are also designed to be very simple to maintain, making them an excellent choice for companies who prefer to carry out all their own servicing and repair work. 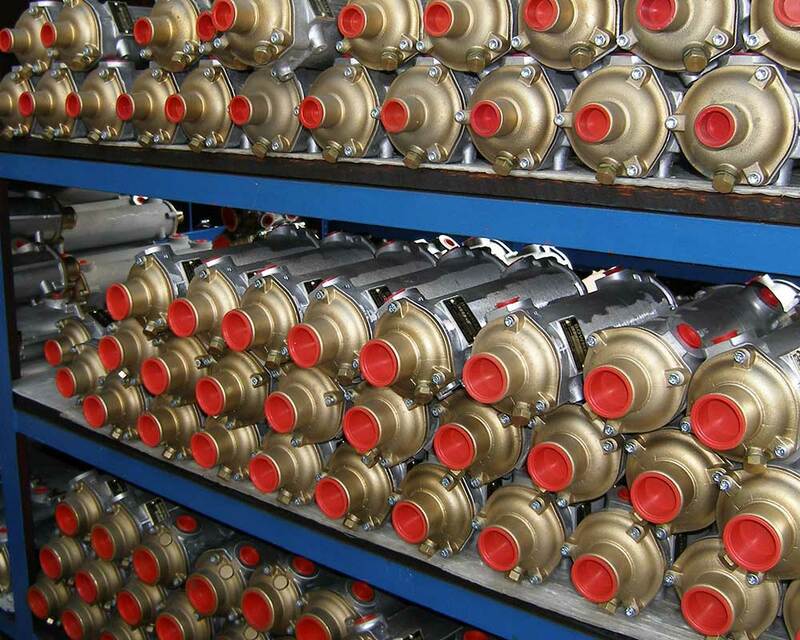 If you are looking for a shell and tube or plate heat exchanger designed specifically for your needs, call us today and we will be more than happy to provide you with a competitive quotation after we have discussed your requirements in detail. We can either customise one of our existing designs to produce a unit that is suitable for the application you have in mind or create a completely new design especially for you. 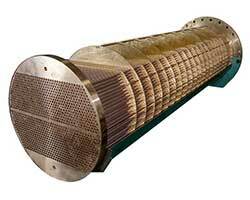 For all matters relating to heat exchangers please contact us.